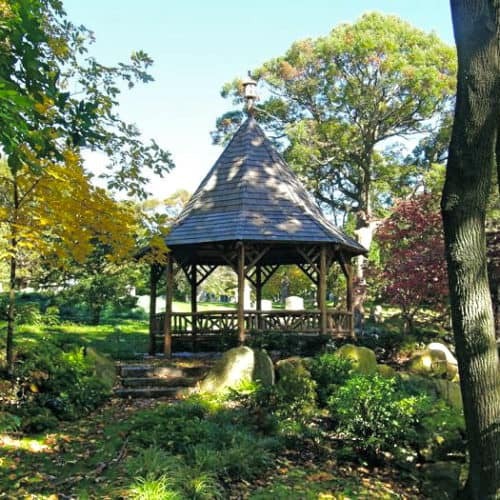 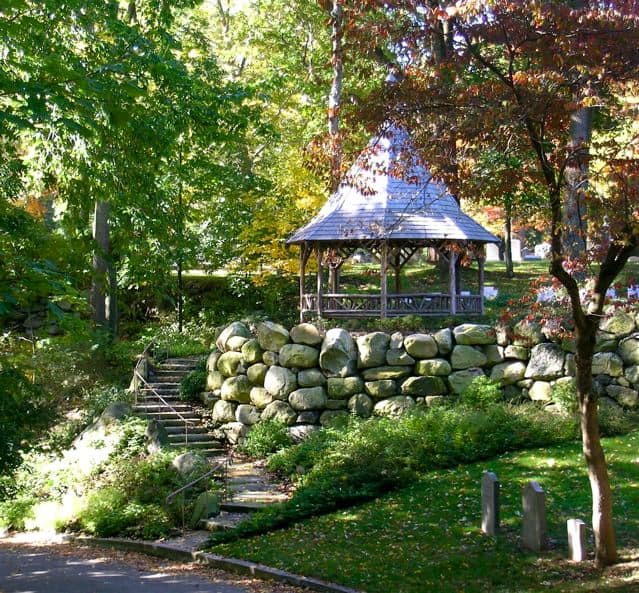 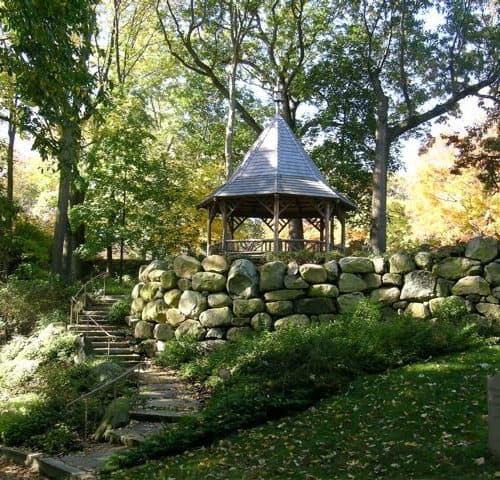 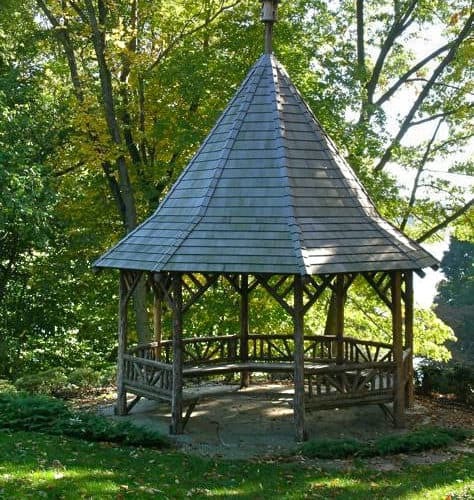 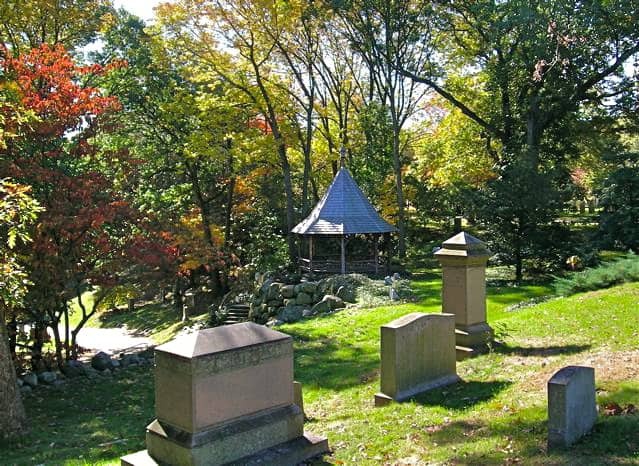 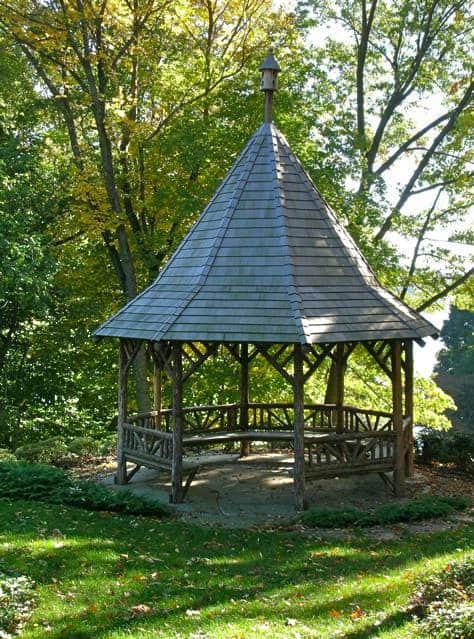 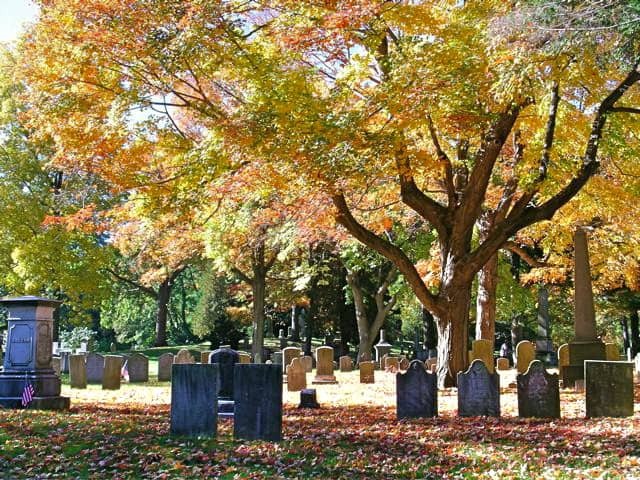 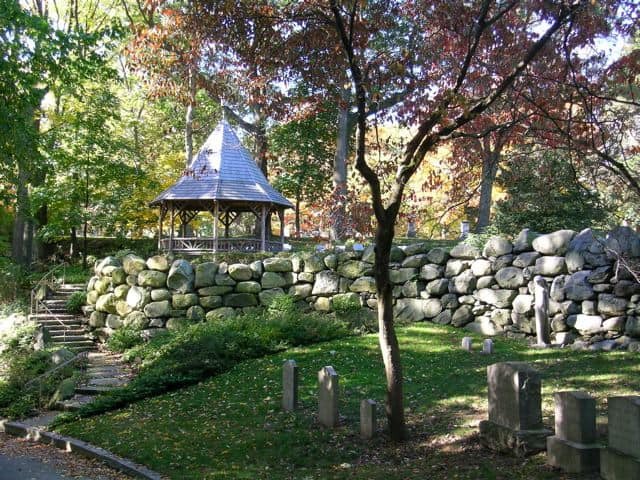 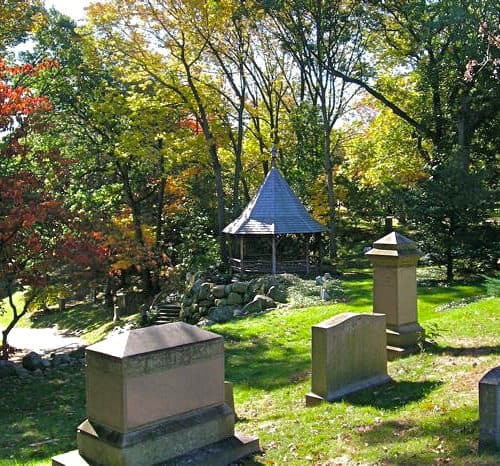 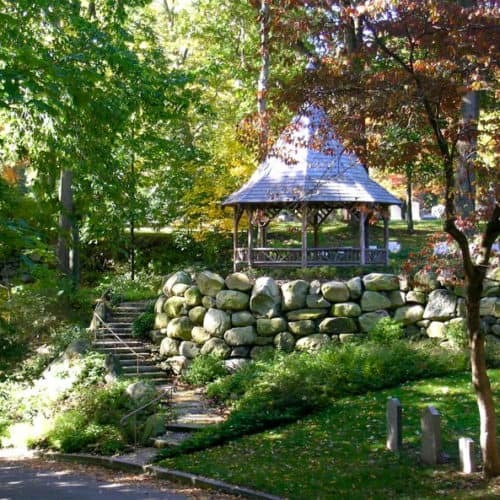 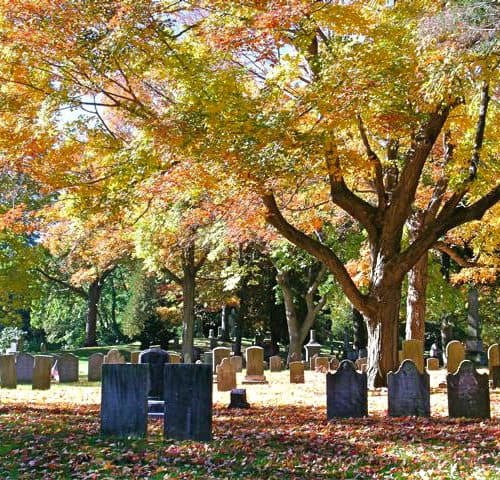 Established in 1846, Swan Point Cemetery, in Providence, RI, offered visitors a host of special features on its park-like grounds, including river frontage, a pond, memorial gardens, and a rustic pavilion called Strangers Rest. 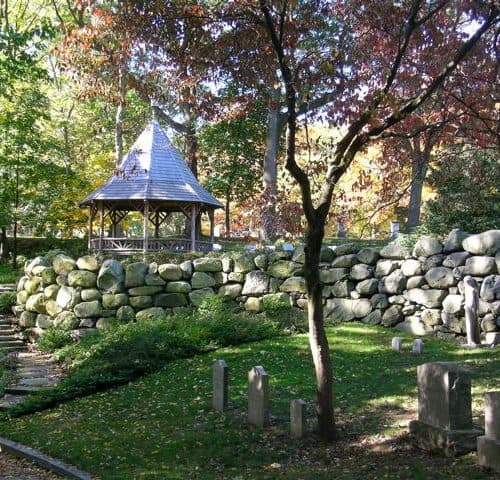 JMMDS was asked to design a contemporary version of this scenic spot in a new location in the cemetery. 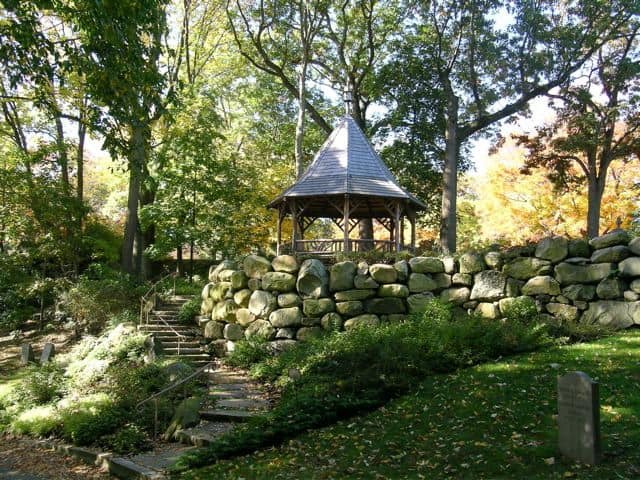 Working closely with staff, we selected a site on a bluff with views to the Seekonk River and created a new stone retaining wall with flat fieldstone steps winding through it, overtopped with a rustic pavilion created by Romancing the Woods, a custom builder of rustic garden structures. 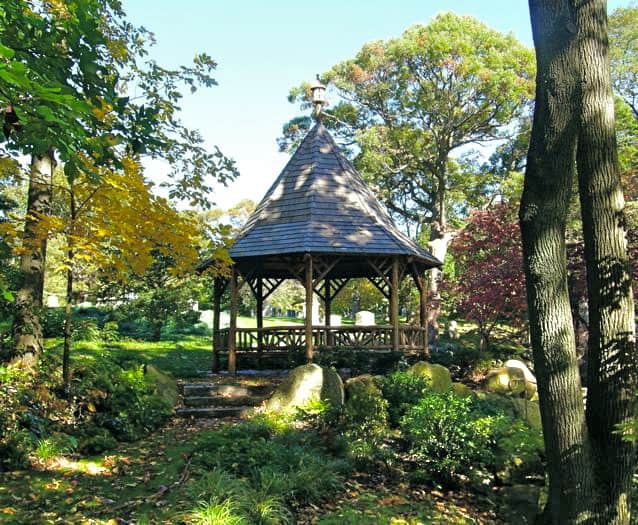 A cremation garden surrounds the pavilion.